Our morning skincare routine is anything but simple—serums, eye creams, and moisturizers abound. So, when we see a chance to condense our routine by way of two-in-one products, we are more than willing to give them a try. And, while we’ve had our fair share of multitasking fails, we’ve found that a cleansing-and-exfoliating combination is foolproof. Which is why we’ve rounded up nine of the best exfoliating face washes to help you simplify your morning routine. Whether you have sensitive skin, a combination complexion, or a tendency toward acne, we’ve compiled the best exfoliating face washes for all skin types. Have delicate, dry skin? Consider Dr. Hauschka’s hydrating formula made with soothing chamomile and almond. Or, perhaps your skin runs on the oilier side. If that happens to be the case, Obagi’s purifying cleanser will likely do the trick. For our nine favorite face washes that both cleanse and exfoliate, click through the gallery below. Made with lemon, lavender, and verbena, this gel cleanser sloughs off dead skin cells for a brighter, more radiant-looking complexion. 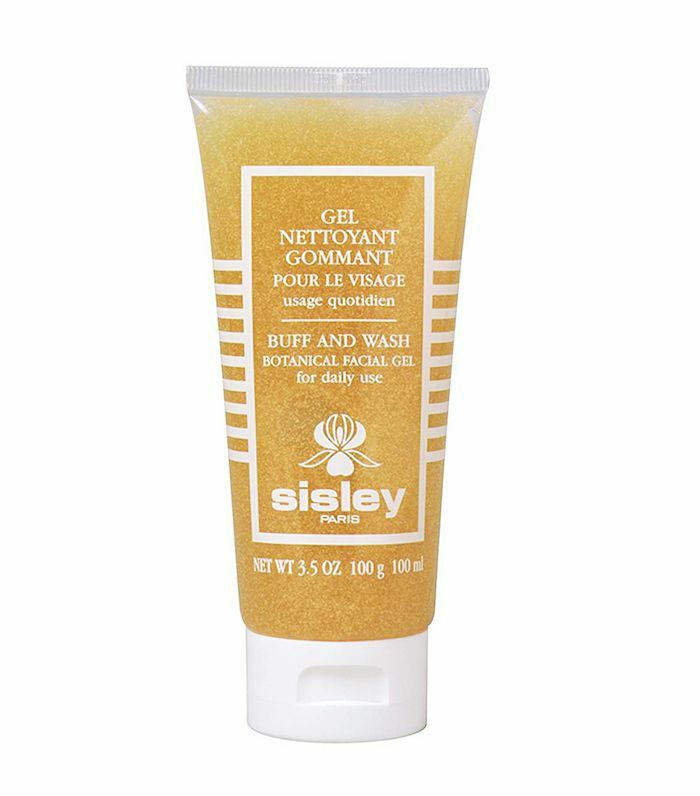 Suitable for all skin types, this two-in-one cleansing-and-exfoliating face wash gently removes impurities and dead skin cells, thanks to a combination of sweet almond meal, soothing chamomile, and St. Johns wort. 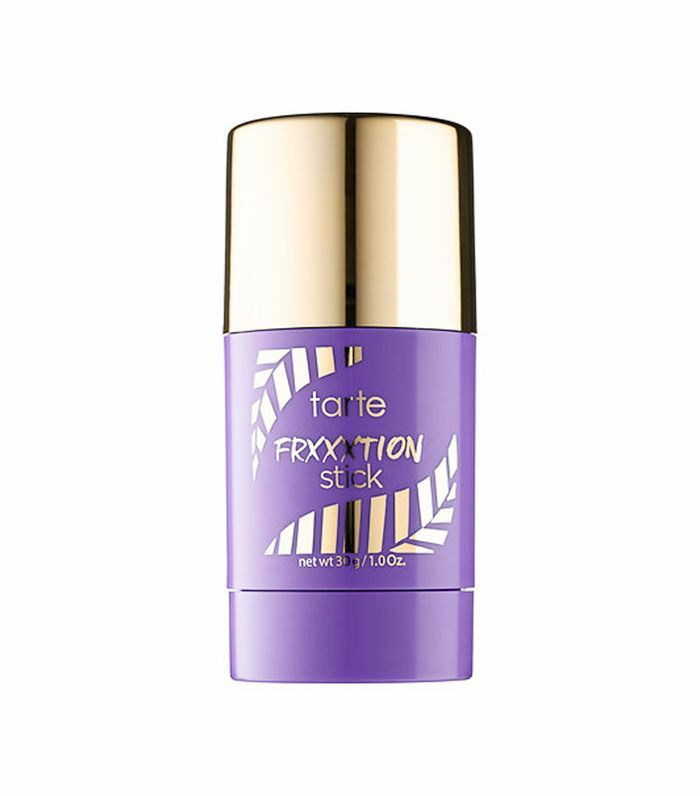 Looking for a cleansing-and-exfoliating duo that won’t dry out your skin? 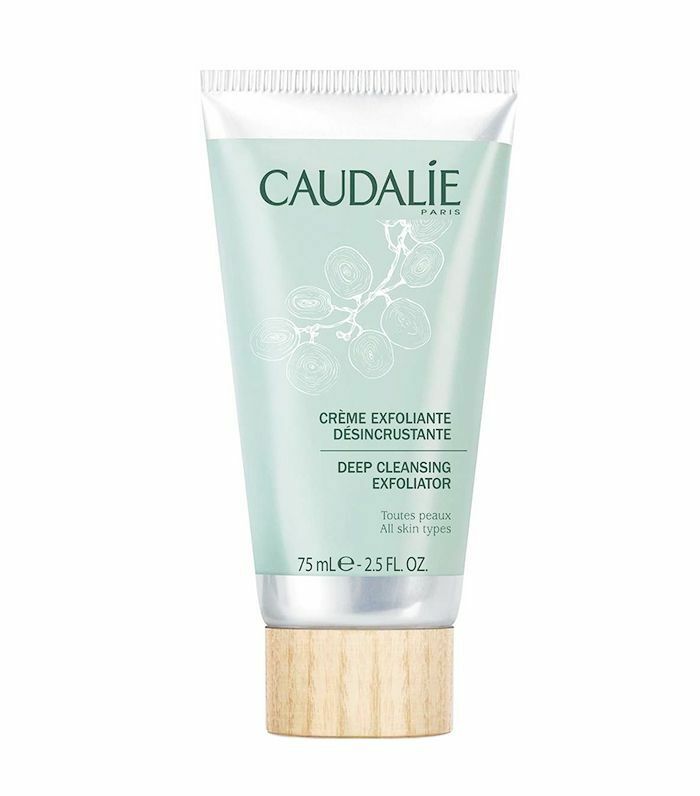 Caudalie’s whipped face wash exfoliates via gentle corn beads while also hydrating the skin, thanks to grape pulp extracts. The finished result: smooth, hydrated skin. 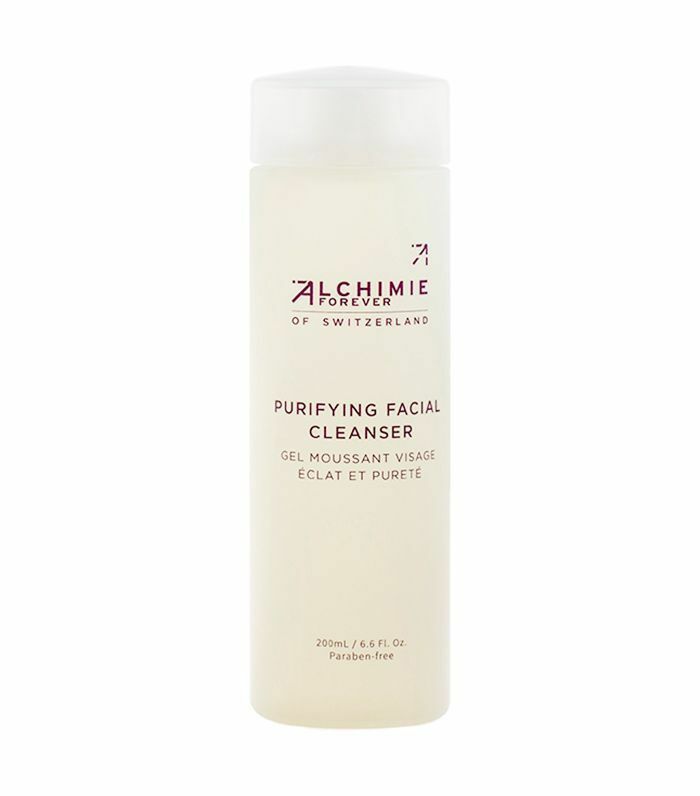 Exfoliate and brighten the skin with Alchimie Forever’s purifying cleanser. Made with cucumber, papaya, and grapefruit extracts, this formula dissolves makeup, dead skin, and excess oil for a softer, more youthful looking complexion. A cleanser, exfoliant, and face mask, this do-it-all skincare stick is a must if you don’t have time for a lengthy skincare routine. Plus, it’s hypoallergenic, which means that it’s suitable for all skin types and is less likely to cause breakouts. What more could you ask for? 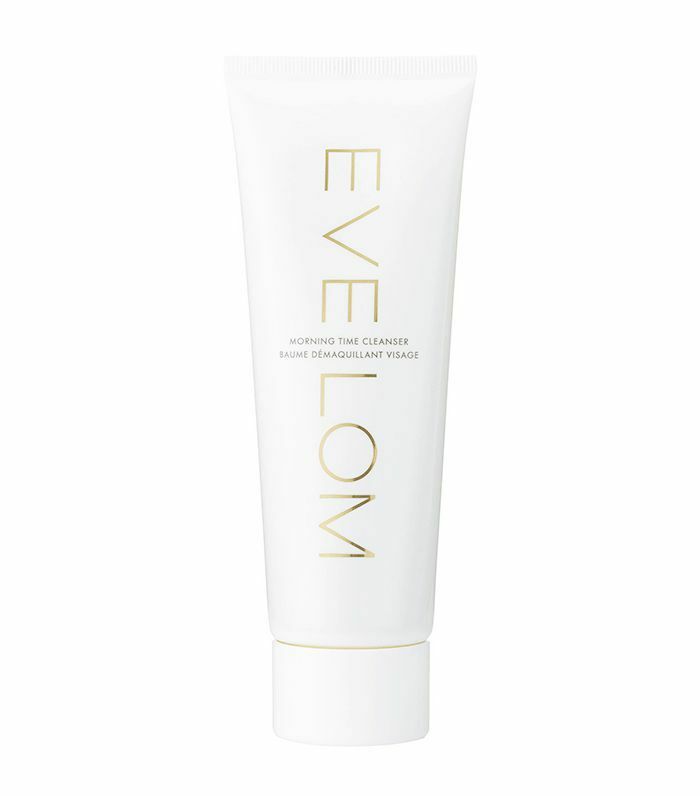 While we have sung the praises of Eve Lom’s creamy cleanser, we are just as smitten with this two-in-one exfoliating face wash. Formulated with papaya fruit enzymes to gently exfoliate and brighten the skin, carrot oil to stimulate collagen production, and chamomile oil to soothe and soften the complexion, this cleanser is an essential part of our morning routine. Whether used as a daily cleanser or a weekly mask, Linné Botanicals 99% organic face wash detoxifies and cleanses the skin for a smooth, never dry finish. Rejuvenate your complexion with 3Lab’s cleansing scrub that removes debris via gentle jojoba beads. Formulated with both chemical and physical exfoliants, Obagi’s exfoliating cleanser unclogs pores and minimizes wrinkles. The perfect cleansing-and-exfoliating duo for both aging and acne-prone skin, no? Next up: The exact regimen you should be following for every skin type.